Kansas City — Urban American Outdoors garnered an EMMY nomination from The Mid-America Chapter of the National Academy of Television Arts & Sciences (NATAS). 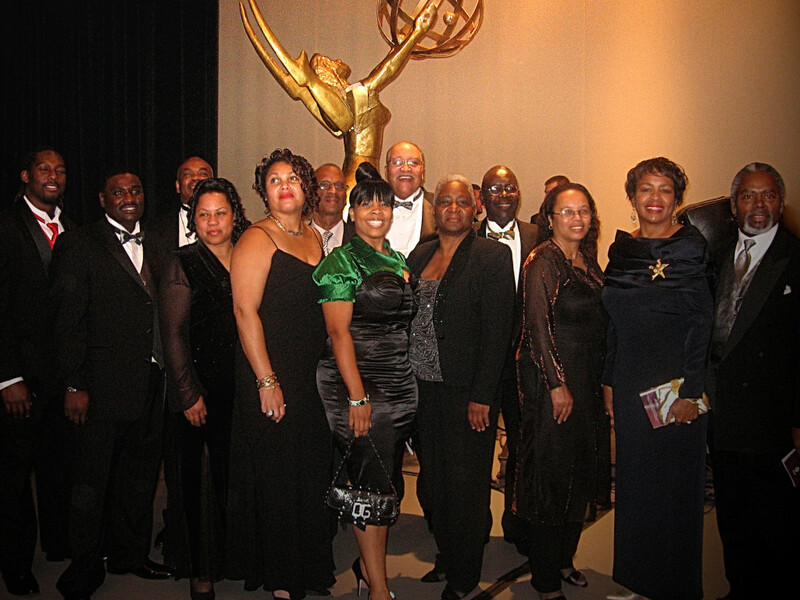 The 31st Annual Emmy Awards Gala will be held Saturday, October 20, 2007 in St. Louis. The National Academy of Television Arts and Sciences is dedicated to the advancement of the arts and sciences of television and the promotion of creative leadership for artistic, educational and technical achievements within the television industry. It recognizes excellence in television with the coveted Emmy Award. The nationally syndicated Urban American Outdoors, with host Wayne Hubbard, is a reality sports adventure show that shows the outdoors lifestyle from a different perspective. Host /Producer Wayne Hubbard said” It is great honor to be nominated for one of the top awards in broadcasting” Urban American Outdoors (UAO) is an award winning television program based out of Kansas City and was created by outdoorsman Wayne Hubbard and Candice Price. It is a reality sports adventure show that airs locally as well as nationally.